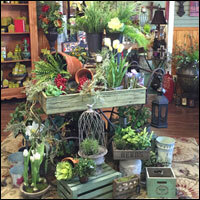 arrangement, home decor, or gift ideas. 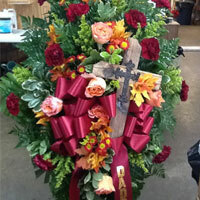 Call and place your order today. 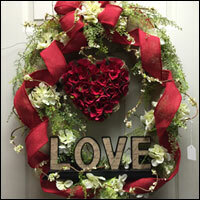 Roses, gift baskets and decor. 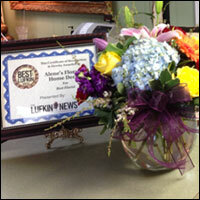 We are proud to be voted #1 florist in Lufkin! Thank you! 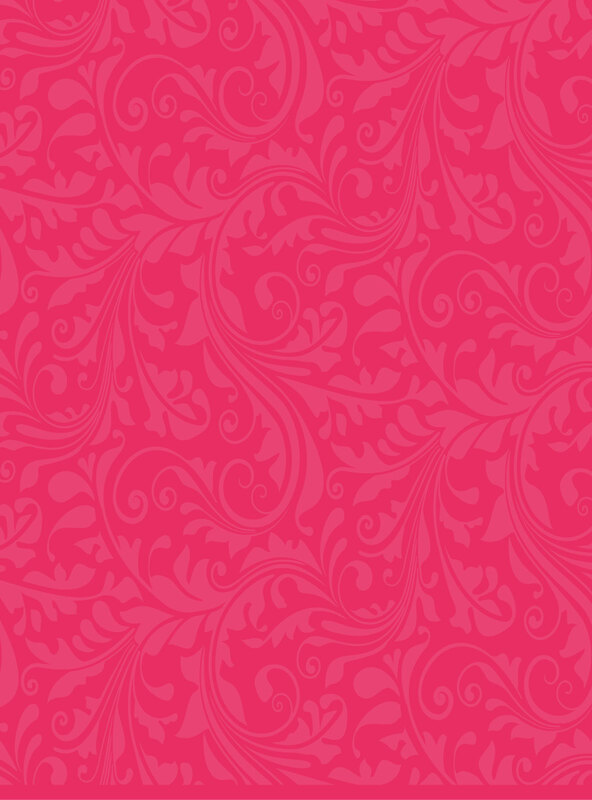 Fabulous over the top baby door bows! 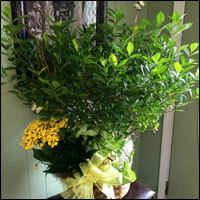 A beautiful plant grouping for a perfect sympathy gift. 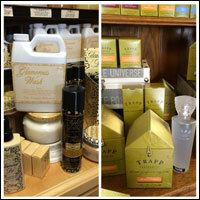 All your Trapp and Tyler candle needs. 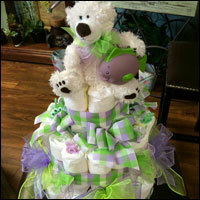 Let us make you a fabulous diaper cake. 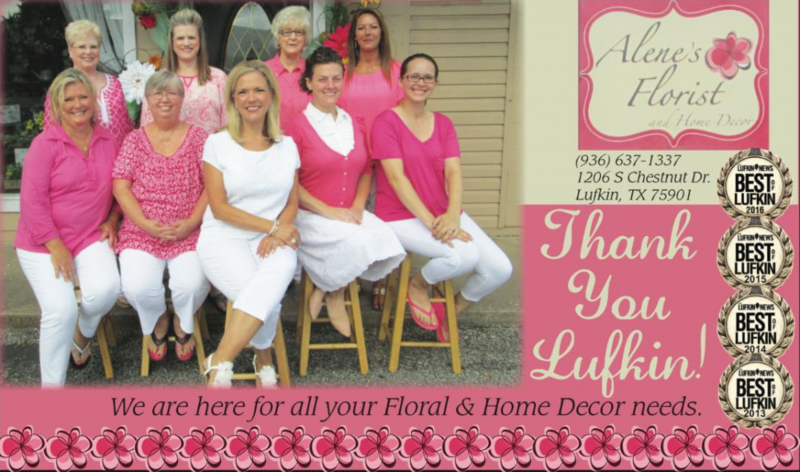 Alene’s Florist is dedicated to providing you the very best when it comes to your flower and flower arrangement needs including sympathy flowers, seasonal arrangements, and everyday fresh flowers. 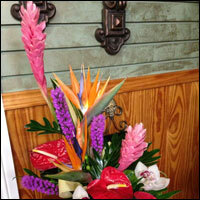 We offer the very best when it comes to sympathy flowers and arrangements. 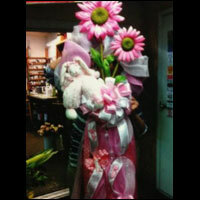 Show Mom you appreciate her with beautiful flowers. 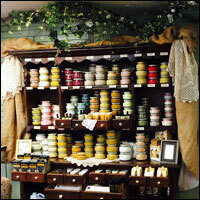 Choose from our great selection of home decor items to give your house the perfect look. 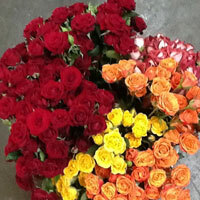 Everyday fresh flowers for you to choose from. 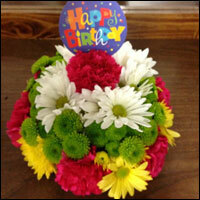 Celebrate Birthdays with fresh flowers like this fresh flower birthday cake.